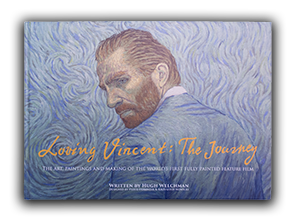 Today the European Film Awards announced their 2017 nominations for best European Animated Feature Film and we are delighted to reveal that Loving Vincent is one of the four nominees. 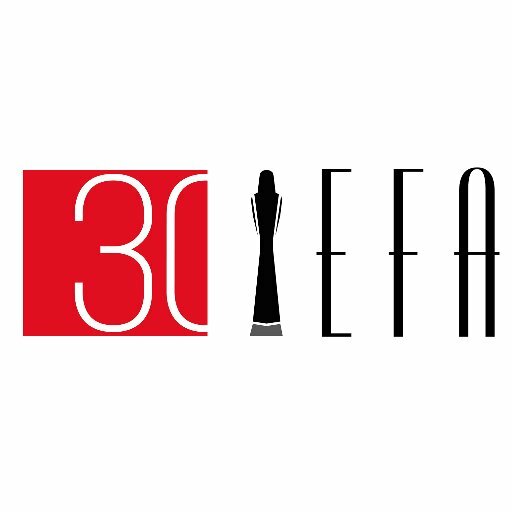 The winners will be announced at the 30th European Film Awards Ceremony on Saturday, 9 December, in Berlin. Meanwhile on the festival circuit Loving Vincent picked up another award this week - winning The Best Feature Film award at The Adirondack Film Festival. Two of our painting animators, Ryan Chapman and Tyler Berry were at the festival for special Q&A events and picked up the award on our behalf.